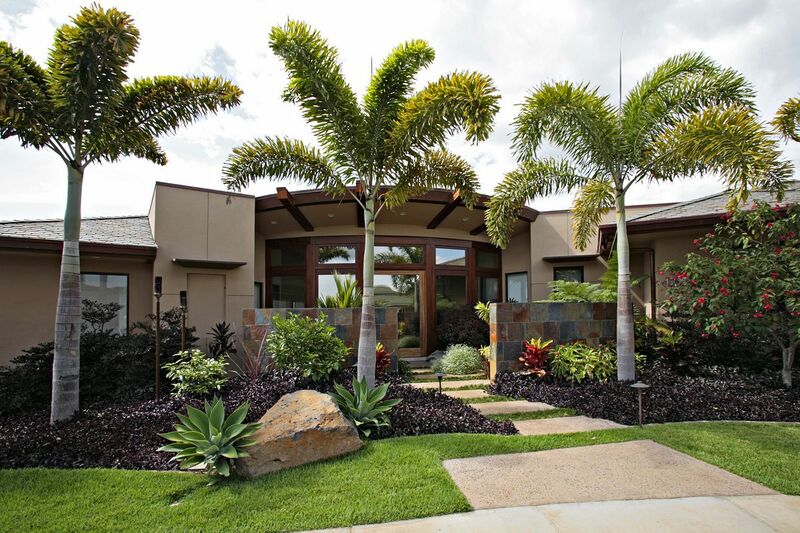 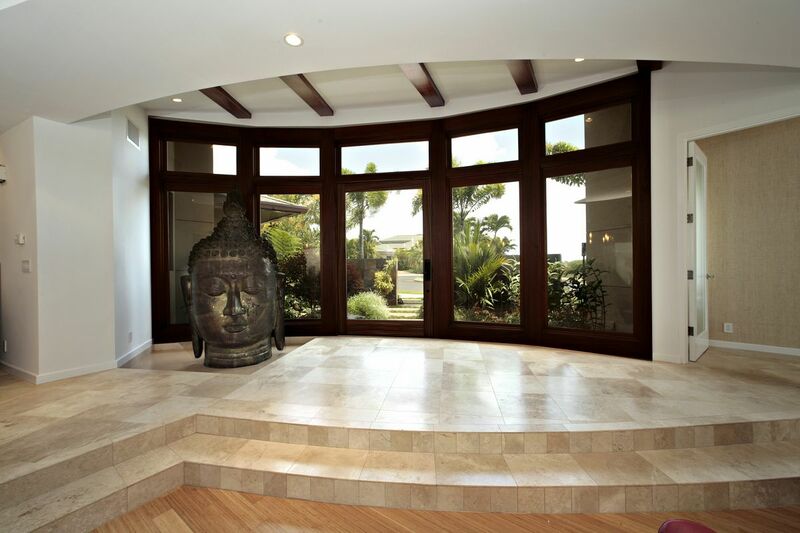 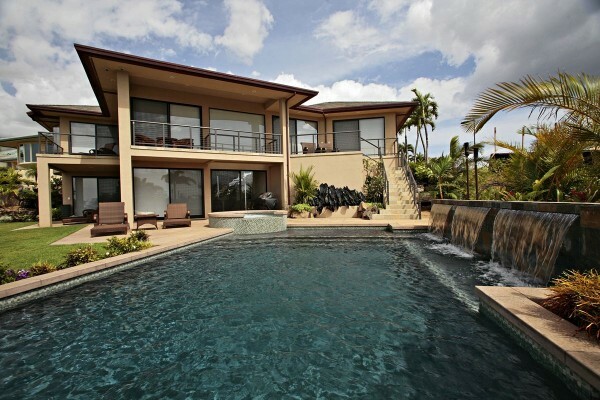 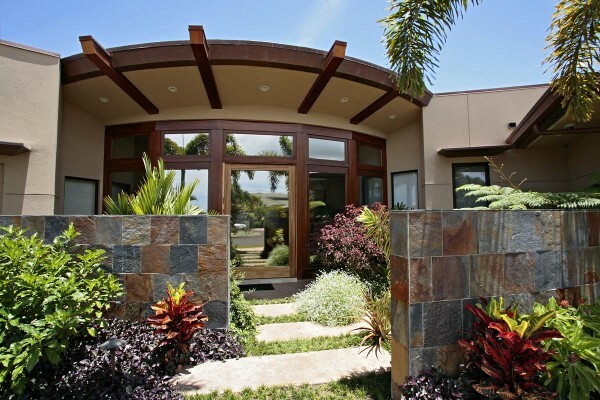 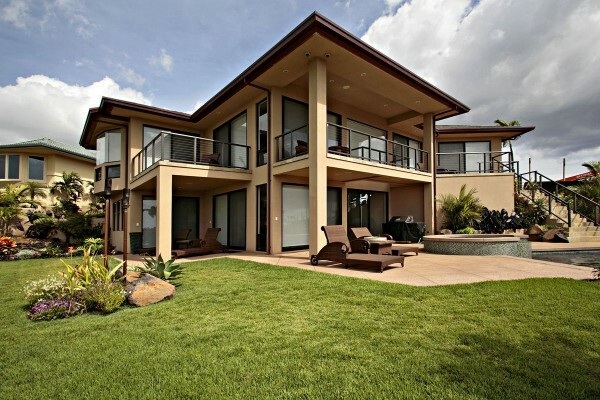 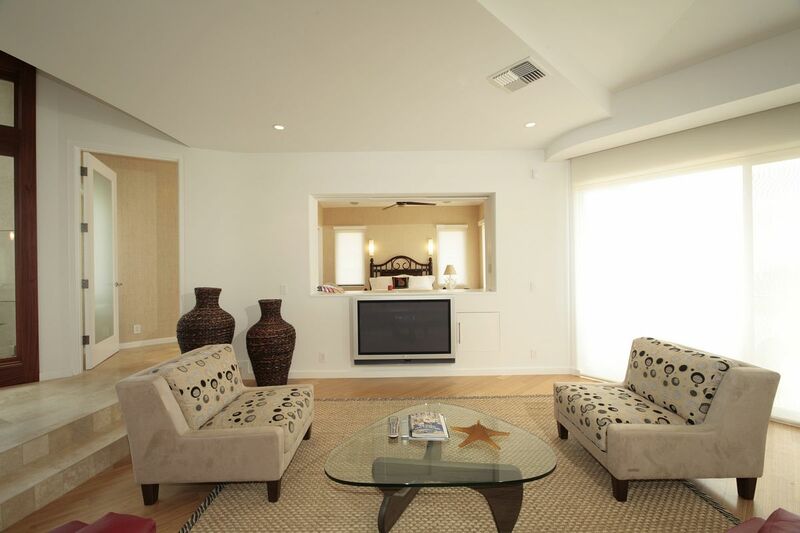 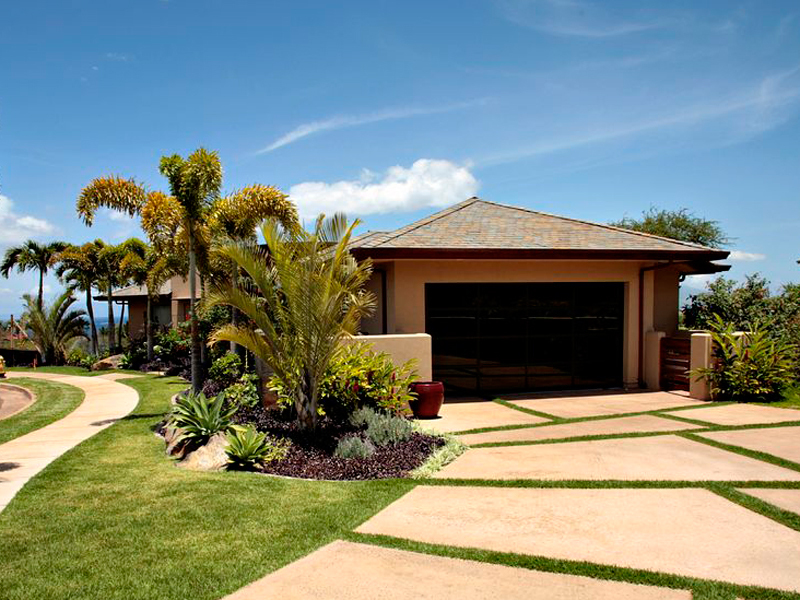 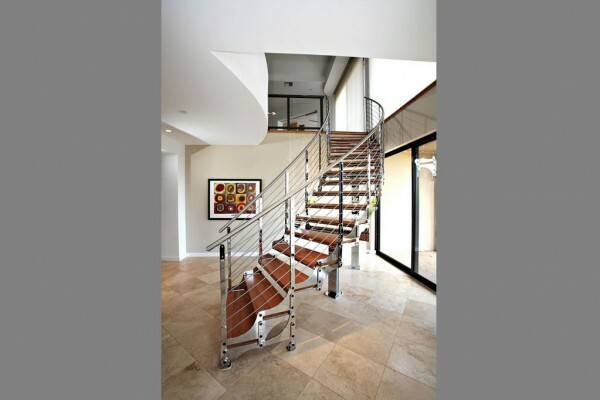 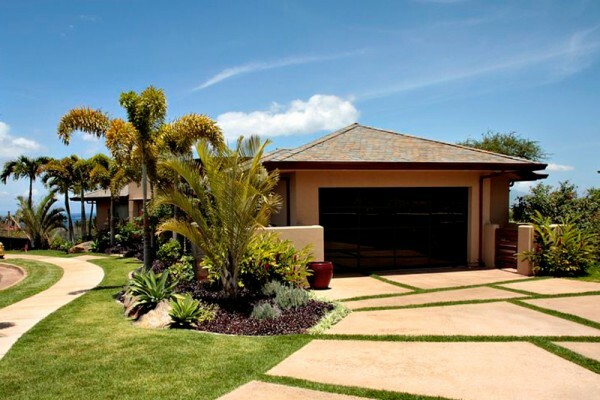 This Wailea Golf Vistas home, completed in 2006, is a beautiful fusion of contemporary and modern design. 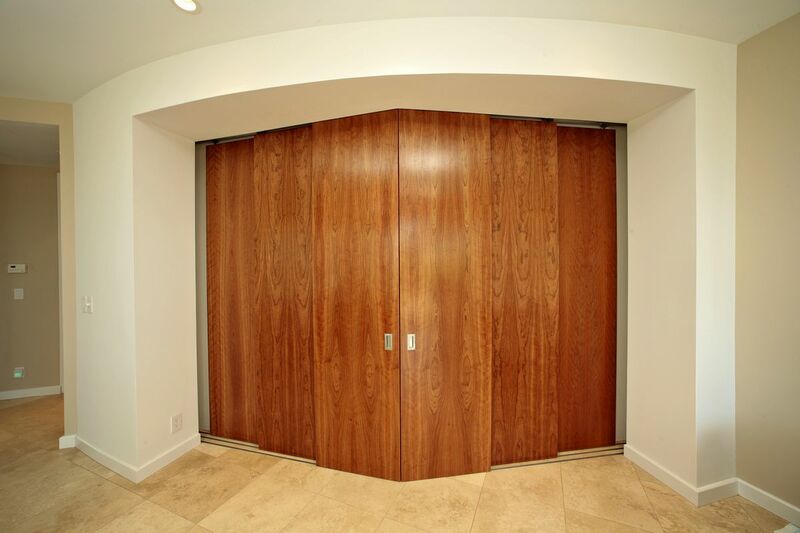 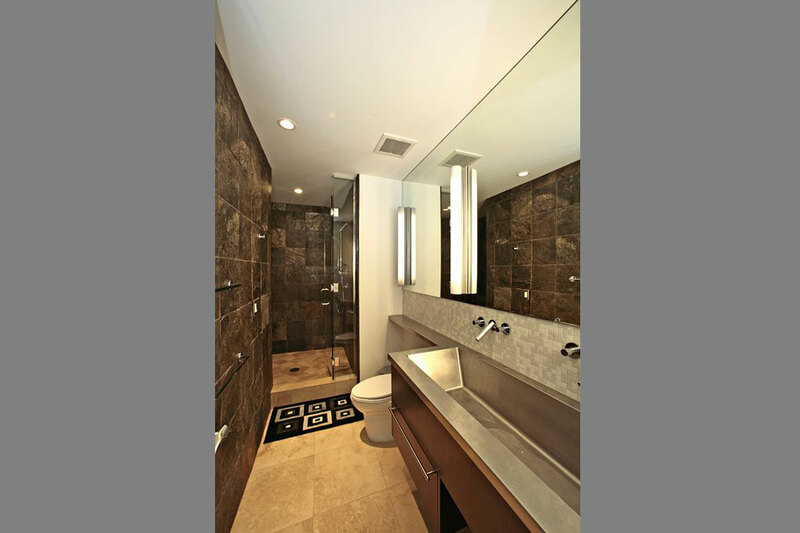 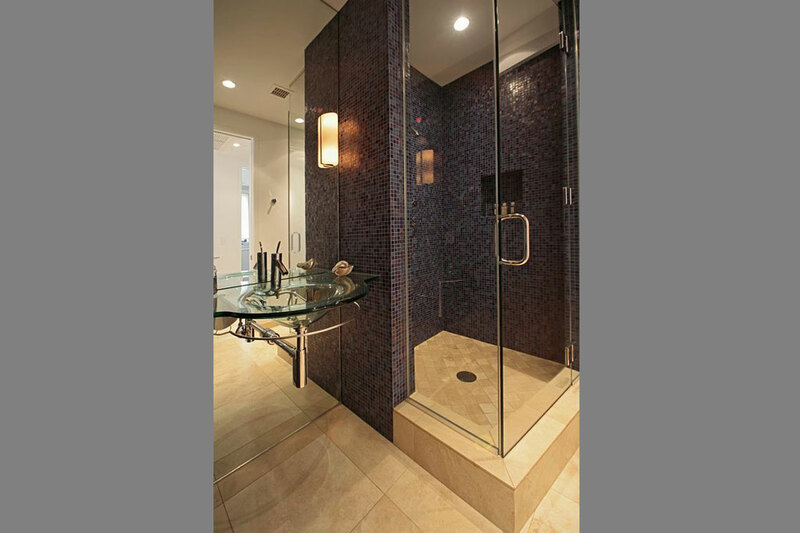 We partnered with the architect and collaborated with the owner on the design, which required devising some creative solutions to accommodate the owner’s desires given the tight layout of the property. 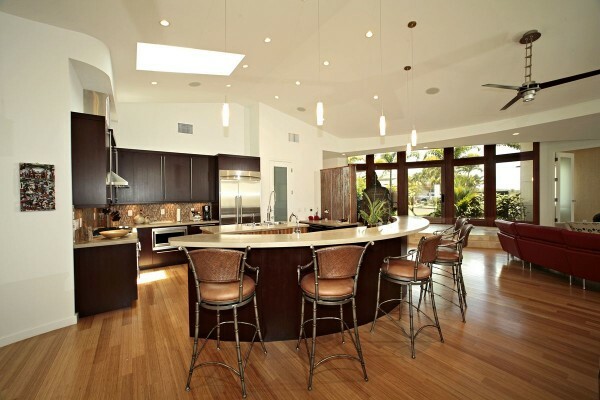 The views from every room are amazing, and one of our design partners, Michelle Wagner of Wagner Pacific Group , created the exquisite kitchen & bath design…a true masterpiece. 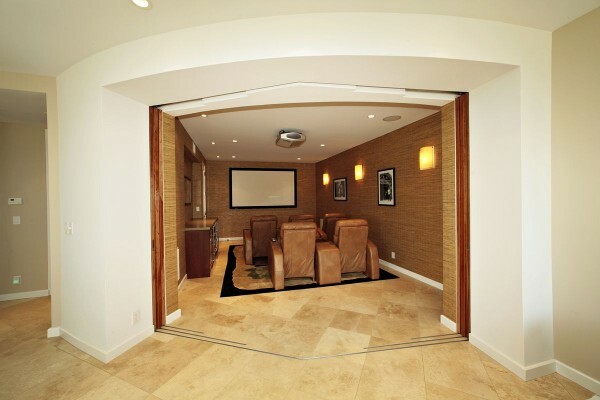 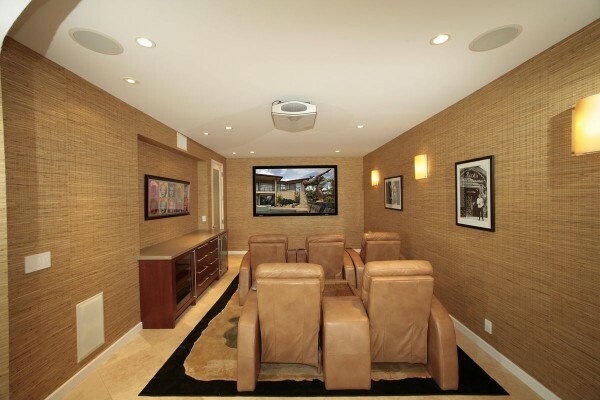 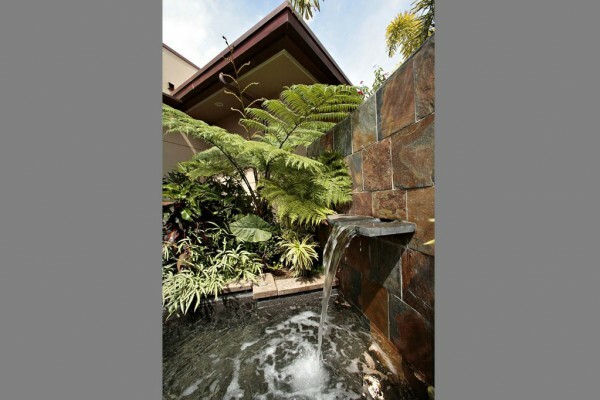 In addition to the Italian built stairs, which are a stunning centerpiece of this incredible home, the property includes many other custom elements including a media room and extensive water features.